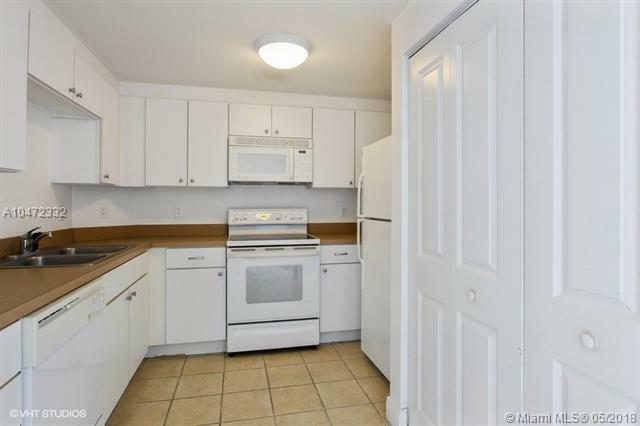 Do not miss out on this 2-bed 2-bath in the sky! 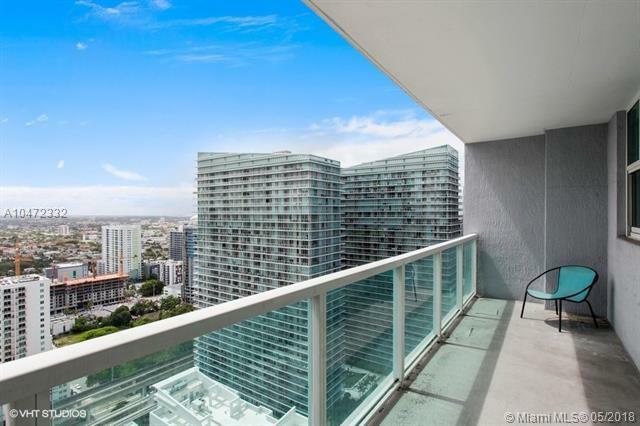 This spacious unit is in the highly coveted Vue at Brickell! 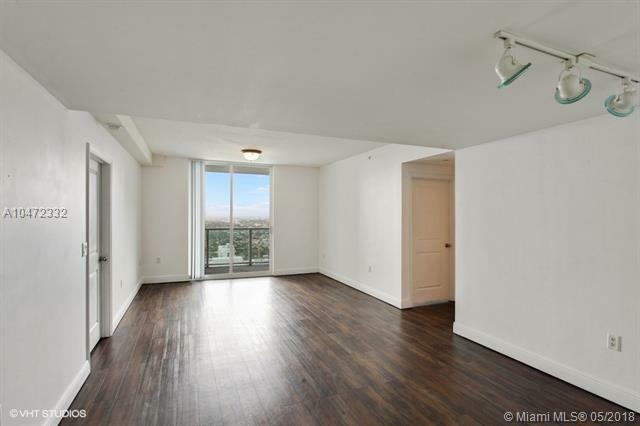 This spacious unit features a large living room, 2 generously sized bedrooms, and a large balcony with breath-taking views. The high amenity community includes a heated pool, exercise room, clubhouse and more! Schedule a showing before it's gone! 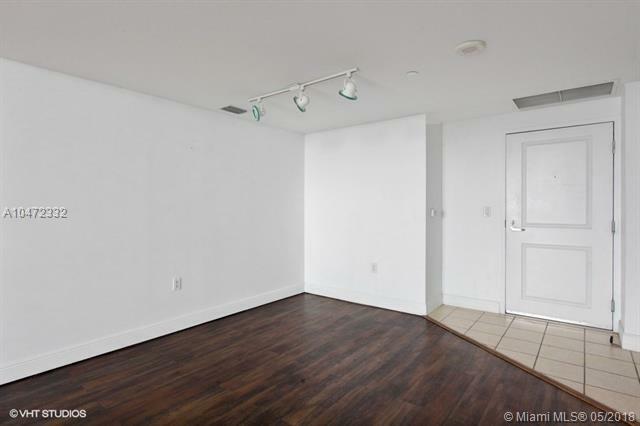 Listing courtesy of Parkvue Realty Florida, Llc.